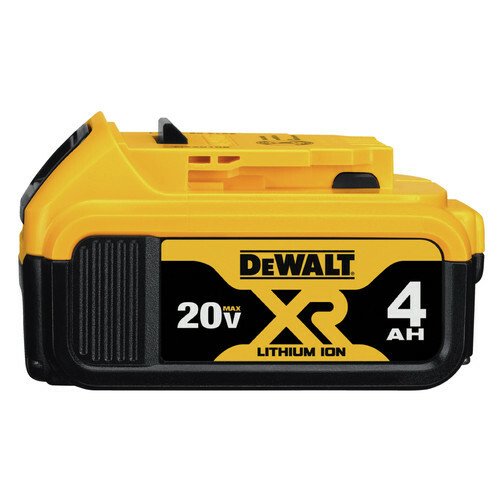 DeWALT's 20V MAX XR Cordless Lithium-Ion 1/2 in. Brushless Compact Drill Driver (Bare Tool) features a brushless motor, which delivers up to 57% more run time over brushed motors. This unit combines a compact and lightweight design with high speed versatility, providing 2 speed settings of 0 to 550 and 0 to 2,000 RPM. Bought this to replace a Hitachi drill and was moving to the Dewalt line. Functions great, durable, feels good when using! This drill does everything I need it to do and does it well. It fits just about anywhere and just flat out works! I've been using this drill for a few months now drilling and fastening metal roofing, works great every time. Definitely would recommend. I have 7 of these things. They are my go to drill. I use them at home and at the jobsite for everything from drilling, driving and mixing. Never had an issue yet and they all work just as good as the day I got them!